Thanks for such an open and honest review. I too ride in treed and treeless saddles. 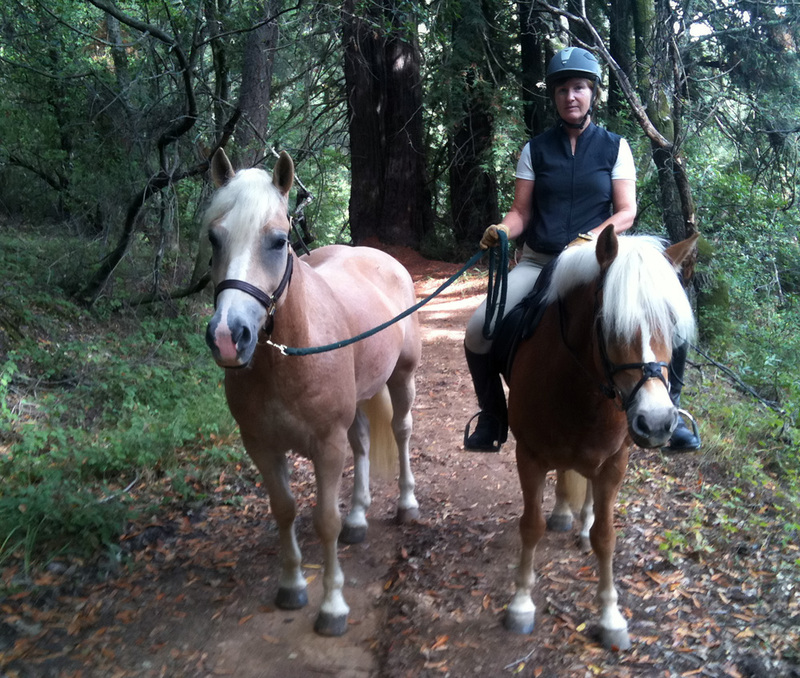 The main reason I have been using treeless is thr difficulty in getting a treed saddle to fit my ponies at various ages, shapes and sizes so treeless makes it easy with one saddle fitting all of them at all stages of their development. 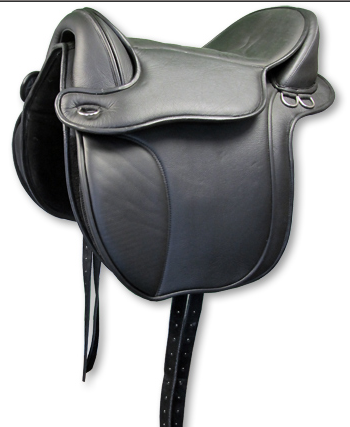 I have the Freedom Liberty dressage which I use on my highland ponies. 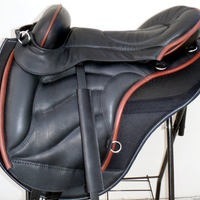 Although it is a lovely saddle and very comfortable for the ponies I find I do get sore across the pelvis after riding in it for a few hours but I do think this had a lot to do with the width of my ponies. I’m currently looking for another treeless for my husband’s highland pony cross so you’ve got me thinking I might give him my liberty and look at getting an Ansur for myself! You might just love the Ansur…give it a try! See if there is a distributor near you who can bring you one to try. 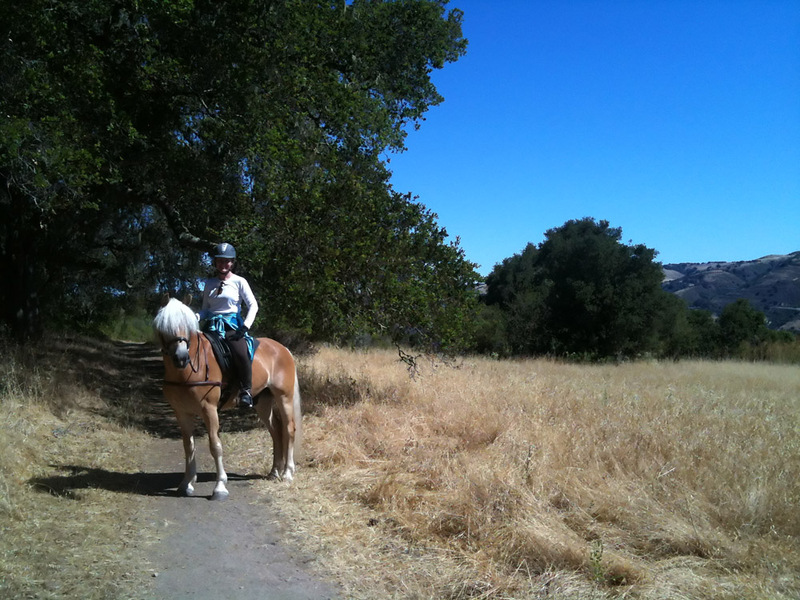 Highland ponies are so cute – lucky you! Thank you for this post, its good to hear some honest reviews. 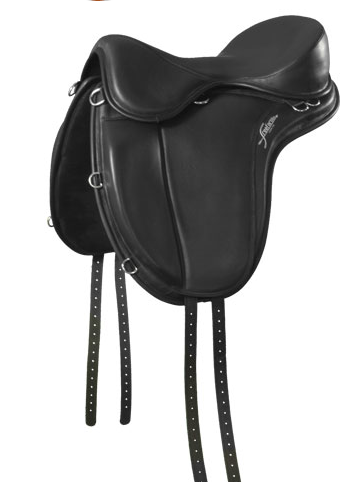 Have you tried the hidalgo saddle? There seems to be very little information on them but I like them look of the because they look very traditional and I show. I’m not familiar with Hidalgo, sorry. If you show, I agree that it is important to have a saddle that looks traditional (as much like a “normal” saddle as possible). 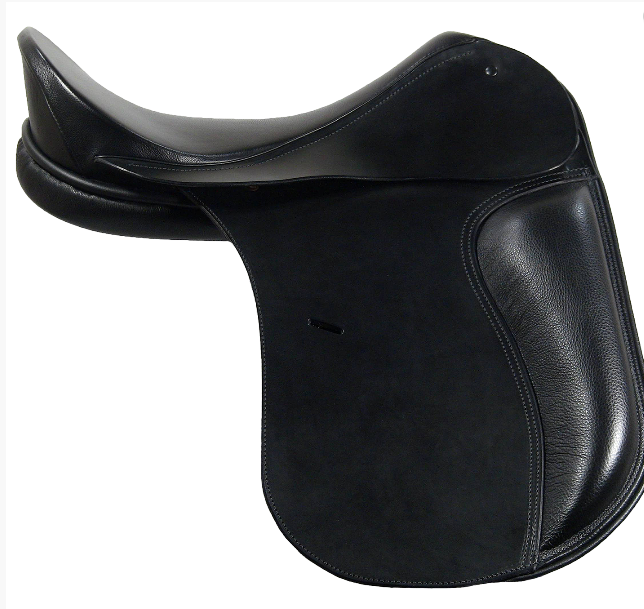 I have shown in both the Ansur saddle and a Freeform saddle with no problems and would recommend them as excellent treeless saddles.